In the first of 11 All-Star appearances, Roger Clemens tossed three perfect innings for the American League squad. 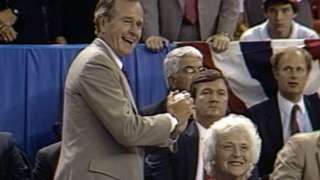 Lou Whitaker hit a two-run homer, and the AL pitching staff kept the National League off the board until the eighth in a 3-2 victory at the Houston Astrodome. 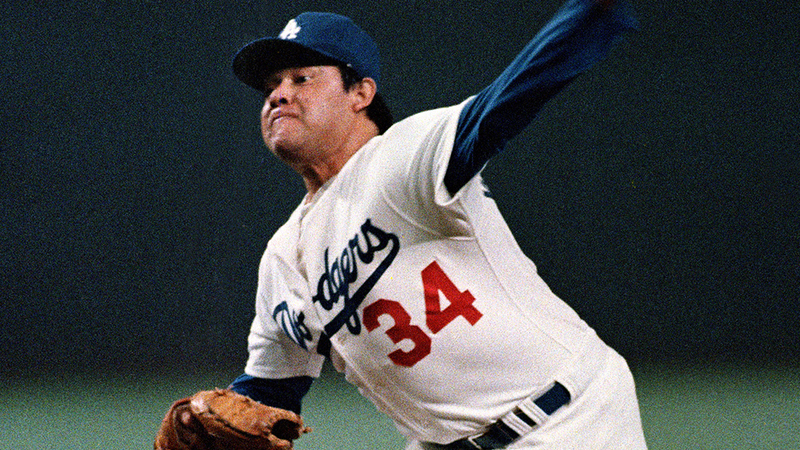 Fernando Valenzuela turned in a memorable pitching performance in the NL's defeat, striking out five straight to match Carl Hubbell's All-Star Game record, set 52 years prior. a-Struck out for Joyner in the 4th. b-Struck out for Winfield in the 4th. c-Homered for Whitaker in the 7th. d-Grounded out for Higuera in the 7th. e-Struck out for Boggs in the 8th. f-Struck out for Parrish in the 8th. HR: Whitaker (1, 2nd inning off Gooden, 1 on, 2 out), White (1, 7th inning off Scott, 0 on, 2 out). TB: Whitaker 4; Puckett; White 4; Boggs; Winfield 2. RBI: Whitaker 2 (2), White (1). 2-out RBI: Whitaker 2; White. Runners left in scoring position, 2 out: Parrish; Mattingly 2. SB: Puckett (1, 3rd base off Fernandez/Davis), Moseby (1, 2nd base off Fernandez/Davis). a-Grounded out for Gooden in the 3rd. b-Grounded out for Smith in the 5th. c-Flied out for Valenzuela in the 6th. d-Popped out for Fernandez in the 8th. 1-Ran for Davis in the 9th. TB: Brown 2; Strawberry; Sax; Parker; Davis. Runners left in scoring position, 2 out: Brooks; Davis. SB: Sax (1, 2nd base off Righetti/Gedman). Game Scores: Clemens 61, Gooden 47. Groundouts-flyouts: Clemens 4-2, Higuera 3-4, Hough 1-2, Righetti 1-0, Aase 1-0, Gooden 3-3, Valenzuela 2-1, Scott 1-0, Fernandez 0-0, Krukow 1-1. Batters faced: Clemens 9, Higuera 11, Hough 8, Righetti 4, Aase 1, Gooden 13, Valenzuela 10, Scott 4, Fernandez 5, Krukow 3. Inherited runners-scored: Righetti 1-0, Aase 2-0. Umpires: HP: Bruce Froemming. 1B: 1B Umpire. 2B: 2B Umpire. 3B: Rick Reed. RF: Tim McClelland.